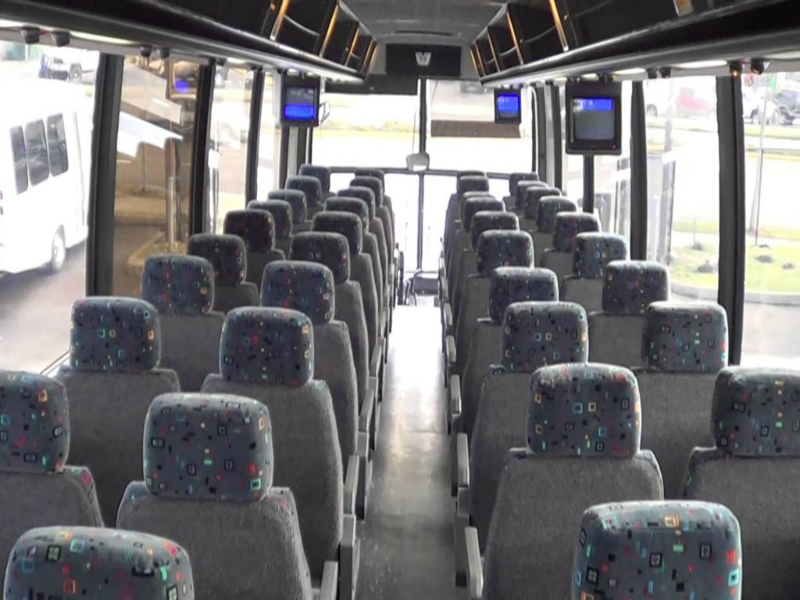 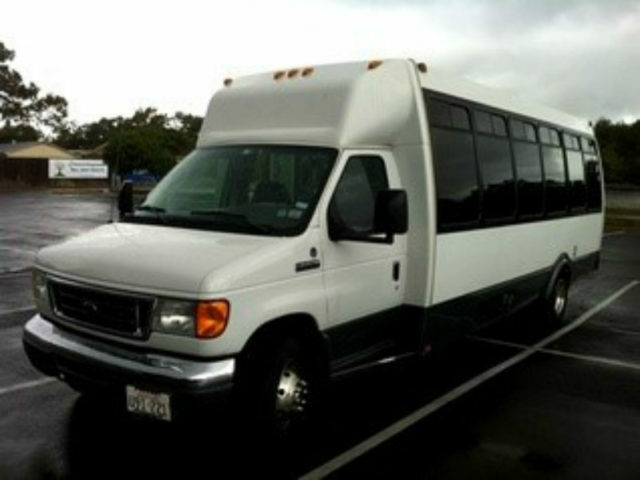 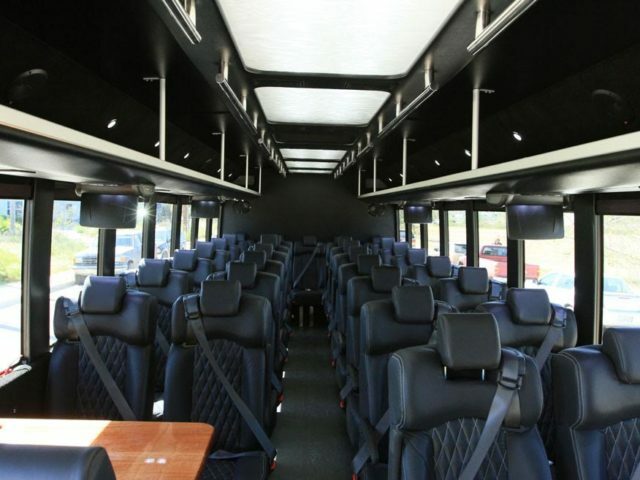 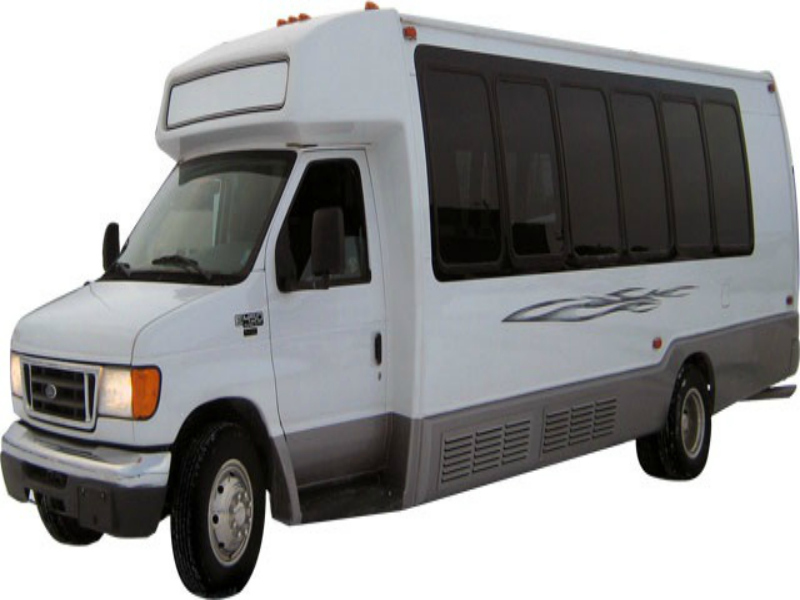 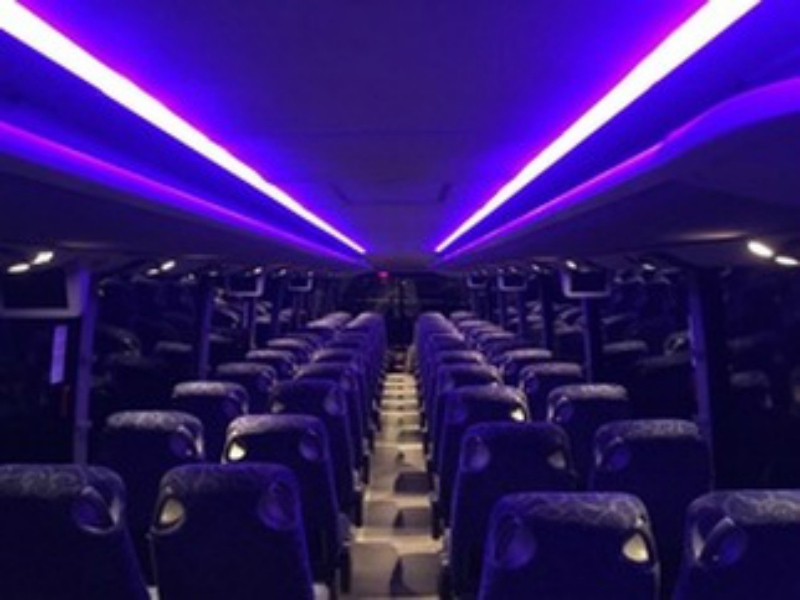 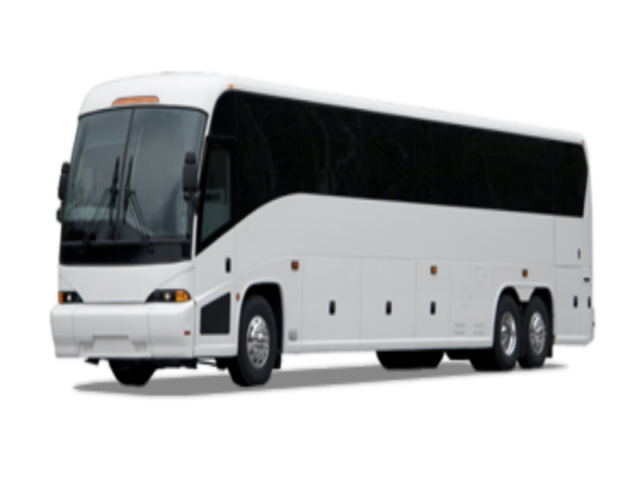 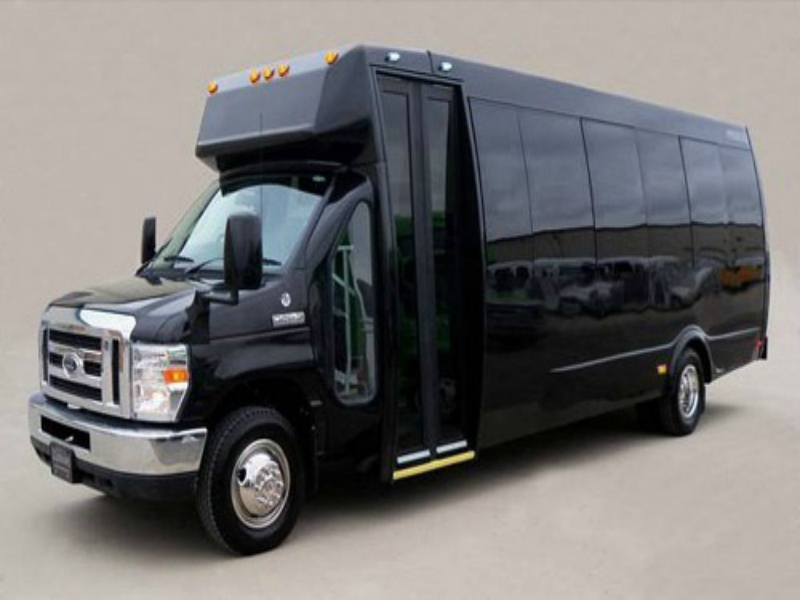 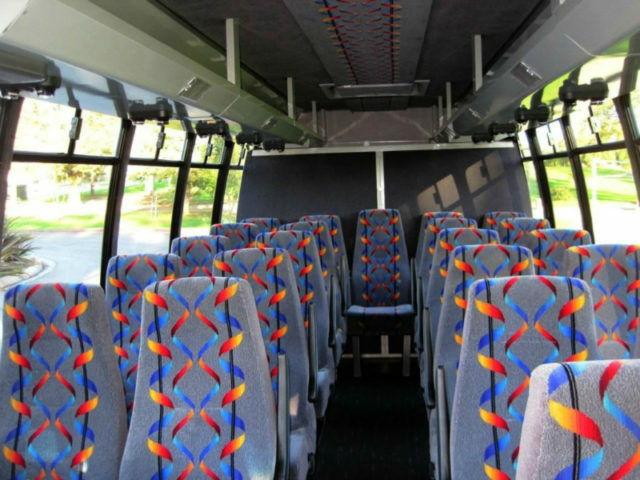 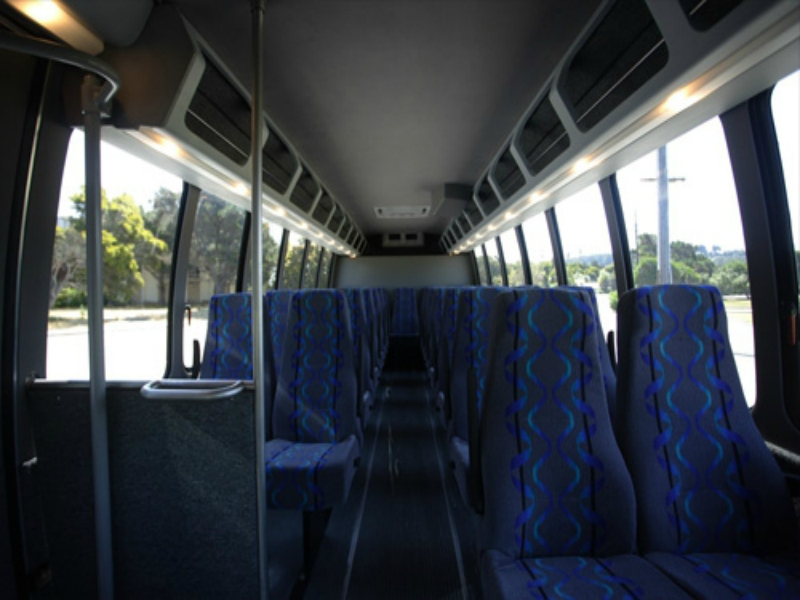 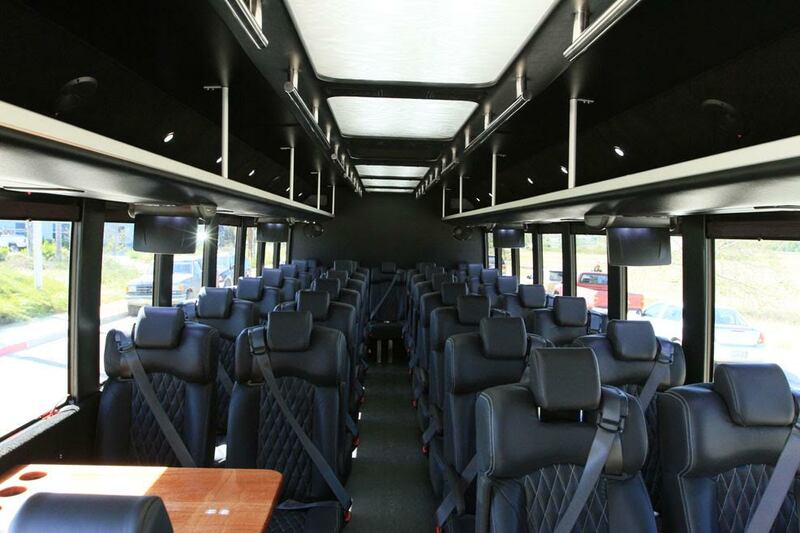 Call (303) 536-7879 to Book Your Denver Coach Bus Now! 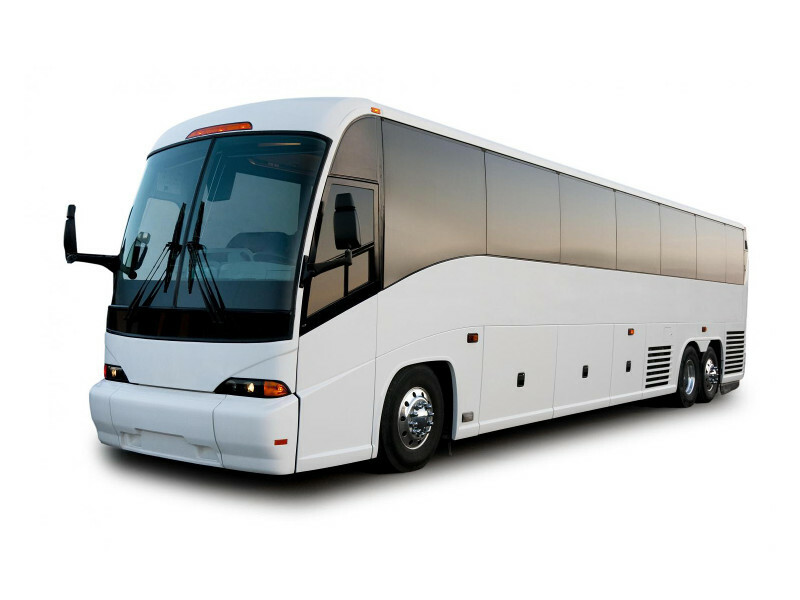 Check Out Our Denver Coach Bus Fleet Below! 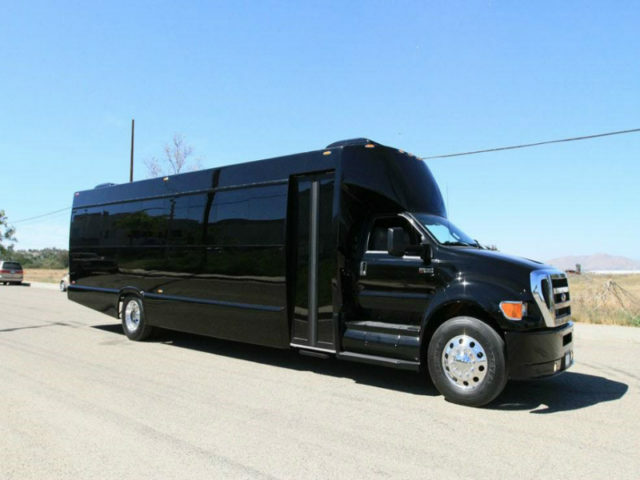 Call (303) 536-7879 to Book Now!